The first caution of the night was brought out on lap four as second place runner, Hearn, slowed to a stop in turns one and two for a shredded tire. On the restart, the crowd saw Rich Scagliotta, Frank Cozze, and Peter Britten battling for the second spot. Britten was running up against the outside wall trying to gain some ground on Scagliotta in second place and was able to charge to the outside and chase him down for the second spot. Britten was closing but had hopes of a yellow to help close up the gap between him and Sheppard. “It really surprised me how good the bottom was. I thought the groove was going to be around the top. I just followed Scagliotta around the bottom there. We passed as many cars as we could,” said 11th place starter, Peter Britten. 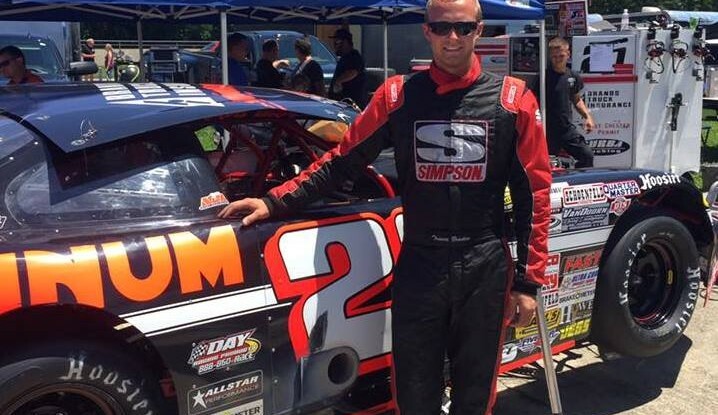 Larry Wight charged from his 10th starting spot to drive his No. 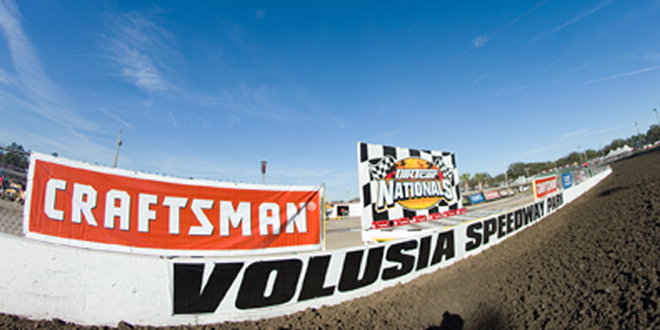 99L machine to a podium finish. 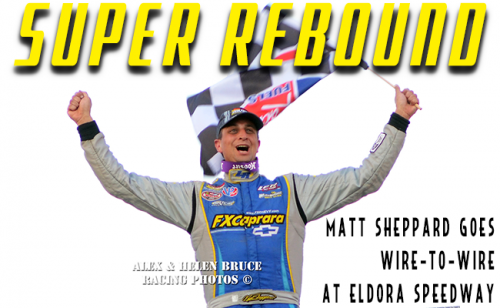 Matt Sheppard scored his very first Super DIRTcar Series race at Eldora Speedway in style, green to checkered. The Super DIRTcar Series Big-Block Modifieds return to action on Thursday, July 21 at Sharon Speedway in Hartford, O.H. after an 11-year absence. 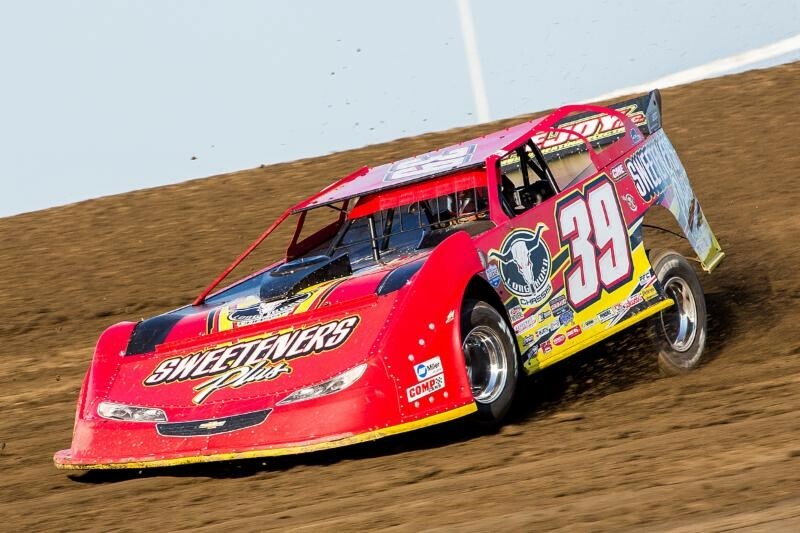 Super DIRTcar Series Statistical Report; July 20, 2016; Eldora Speedway; Rossburg, Ohio.